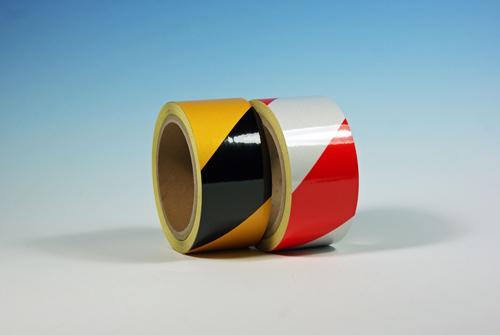 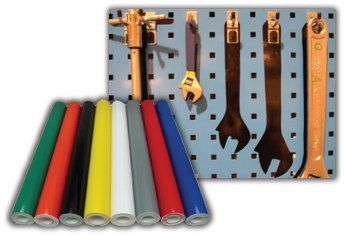 Improve factory and warehouse safety, as well as increasing visibility of vehicles by using our red reflective tape. 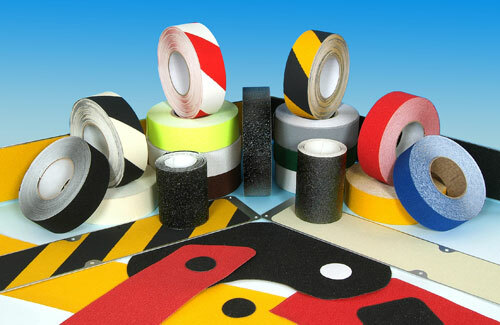 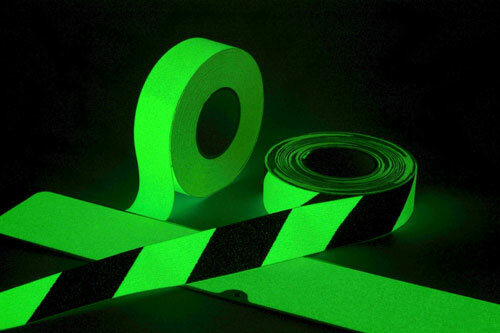 Improve factory and warehouse safety, as well as increasing visibility of vehicles by using our green reflective tape. 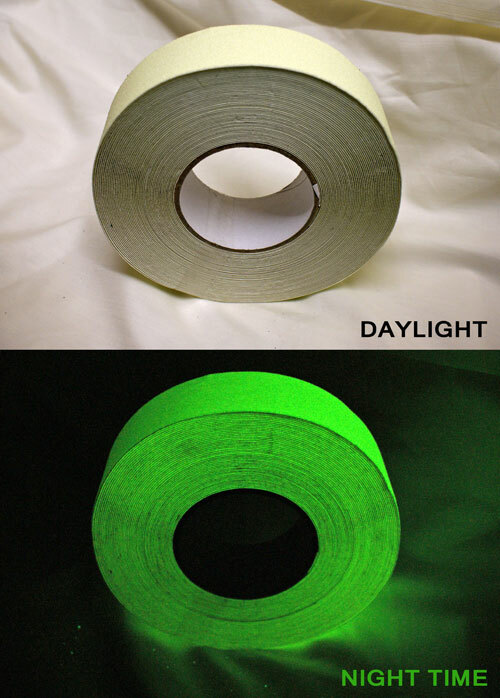 Improve factory and warehouse safety, as well as increasing visibility of vehicles by using our yellow reflective tape.